Planning to fly from coast to coast? If you’d like to have a relaxing, restful trip then hopping aboard the Cessna C525 Citation CJ2 would be ideal. With its cozy seats and convenient facilities, you can be sure to enjoy your few-hour trip to Cancun, Mexico. You can even fly to Baker Lake if you’re coming from Ontario, Canada. This regional, small jet is custom made to fit the requirements of business and leisurely travelers. It would also be advisable for you to confirm the specifications of your plane from the chartered operator. This way, you will know what to expect and even effectively plan out your in-flight activities. The Cessna C525 Citation CJ2 has quite a spacious cabin for a small jet. It can also carry more luggage than the usual planes with the same category. 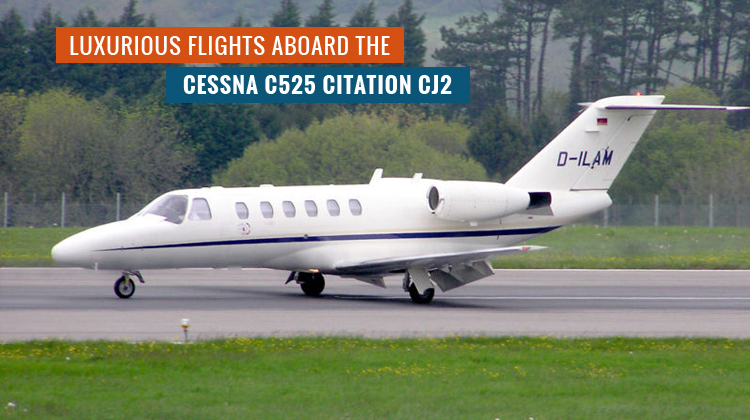 Know more details about the Cessna C525 Citation CJ2 and get your live quote today. Chartering for the all American Cessna C525 Citation CJ2 means you’ll have enough facilities to enjoy your 2 to 3 hour flight. If you’re preparing documents or even answering your email, you can use the pull out and foldable table right beside your seat. The same table can be used for relishing your meals. This feature will depend on what your operator has initially set up with its cabin’s interiors. There’s also an area where food and drinks can be prepared. Some charters also have the standard mini bar in the plane. The Cessna C525 Citation CJ2 was particularly developed to accommodate for more cabin space and even luggage, while competitively maintaining its speed. With its sleek interiors, a lot of options may be considered to lay out the cabin’s facilities. Did you know you can reach the plane’s ceiling or maximum altitude of over 40,000 feet, within 15 minutes of its takeoff? This is how fast the small jet can get and you can just imagine how you can speedily reach your destination given its flying capacity. Given the performance specifications of the Citation CJ2, it would be advisable for you to confirm the number of people who’ll be riding the jet. You may also advise of your luggage’s weight. This way, your operator may further give you a couple of guidelines on the plane’s acceptable load for your upcoming trip. Should you need to reach your destination much faster, lesser load may be agreed upon. As a member of the Cessna Citation family, the Cessna C525 Citation CJ2 is among the 10 variances of several more series of aircraft. The M2 and CJ series share similarities in performance features, and today about 1,800 units of the models have been sold and are being flown around. 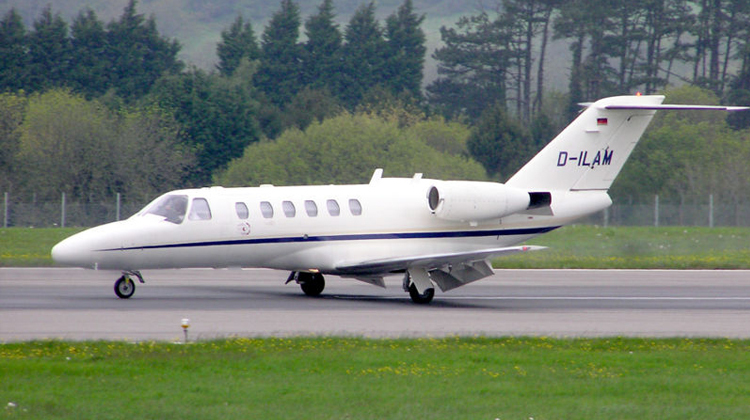 Cessna C525 Citation CJ2 is still being produced since its first flight in 1991.